Back in early 2013 when the Combat Conditioning program started, our first session was delivered solely to one club, that was Sheffield City ABC. 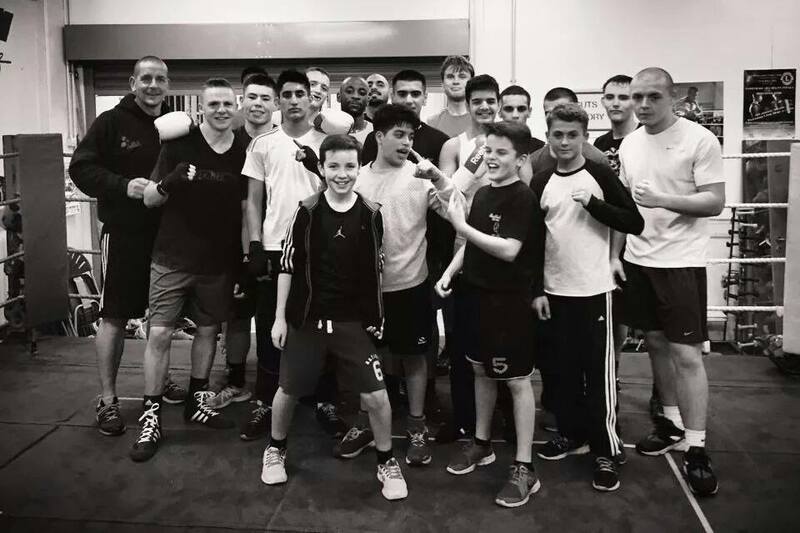 Since, we have over 20 of their boxers attend the sessions, and we now have over 10 junior, youth and senior amateur boxers that are on our 10 week packages. Head coach Brendan Warburton has been very instrumental to the lads application and progress on the program due to his forward thinking approach. Although Sheffield City is a small club with a short history, the club has developed 3 junior national champions, multiple Yorkshire champions, established relationships with both Sheffield universities and extended links within the community. This week is a big week for the club and Combat Conditioning as we have 3 representatives in the senior national championships. Muma Mweemba, Will Simpson and Ryszard Lewicki. In the video, we take a look around the gym, speak to Brendan as well as Ryszard and Will ahead of their senior elite national championships. Boxing Science wish Sheffield City ABC the best of luck for the coming weeks and excited for the future of our continuing relationship.